Although the SLVR form-factor isn’t that cool anymore (the L7 was announced more than two years ago!) the L7c still has some appeal, as it is a budget good-looking and more important – a SLIM phone. 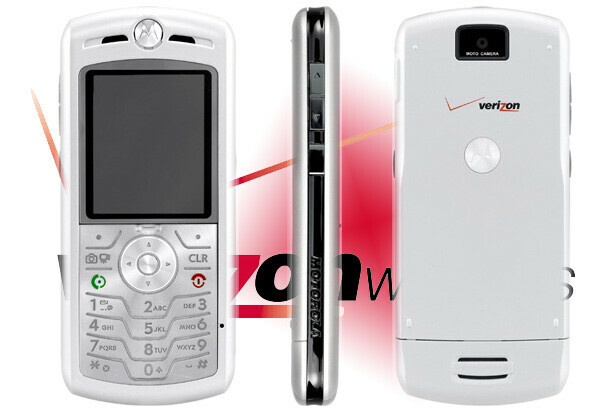 After four CDMA carriers in the States offered it, Verizon finally shows its version for $70 with a 2-year contract which is rather costly, when we compare it with the $100 KRZR with its glossy look and more advanced features.